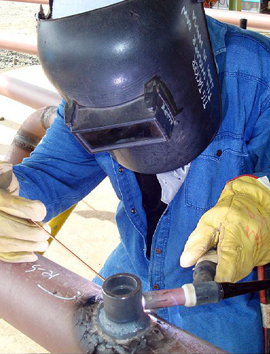 Field Repair – StampTech Inc.
StampTech provides 24/7 field repairs of machine tools, OSHA upgrading, installation and service. 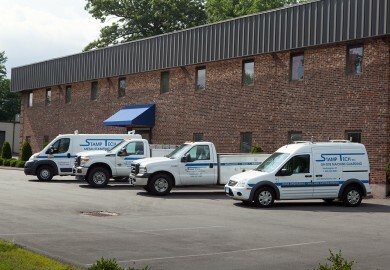 We maintain a fleet of fully stocked service vehicles and travel throughout the US and beyond. 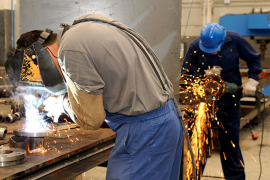 Our service technicians can upgrade your presses to be OSHA compliant onsite at your facility. We offer press maintenance to keep your machines running smoothly — plus press inspections, maintenance programs and turnkey systems.